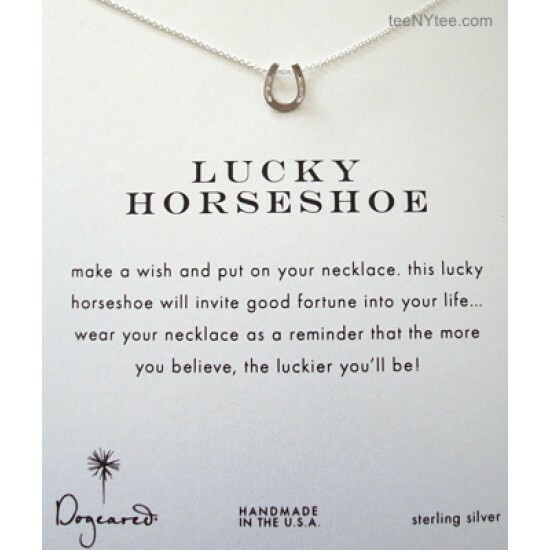 This item is a reminder to make a wish for Luck. 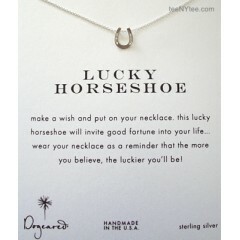 Very new design from Dogeared 2011 Spring collection. Handcrafted with great care from inception to design. Sterling Silver charm and 16" length chain. 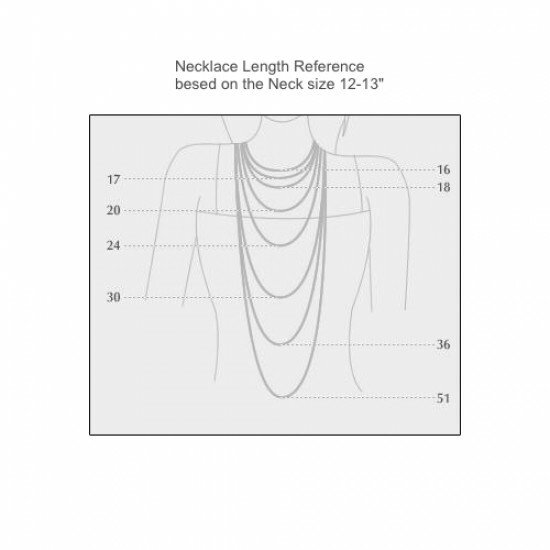 NOTE: Please refer the model and Kate Hudson's photo to get idea how the 16" length chain will fits on your neck. Box is not available right now but we ship this item packaged in a shiny silver metallic envelop with a LOVE sticker. For International customer: We ship this item only via Priority or Express International mail. So, please choose Priority or Express for the shipping method. First-class is not available for this item.